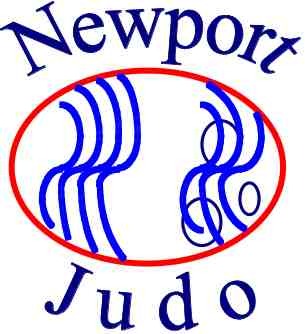 "Discover All The in's and Out's Of Newport Judo Club"
get access to your free Handbook. 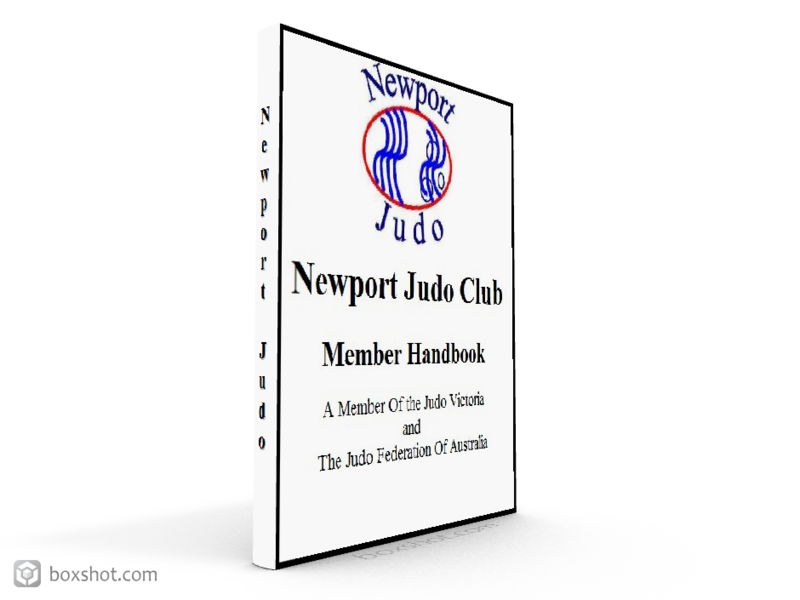 Get Your Newport Judo Handbook Now: Free! Note: I will never sell or share your email address with anyone. Never! You may unsubscribe anytime. I hate spam just as much as you do.